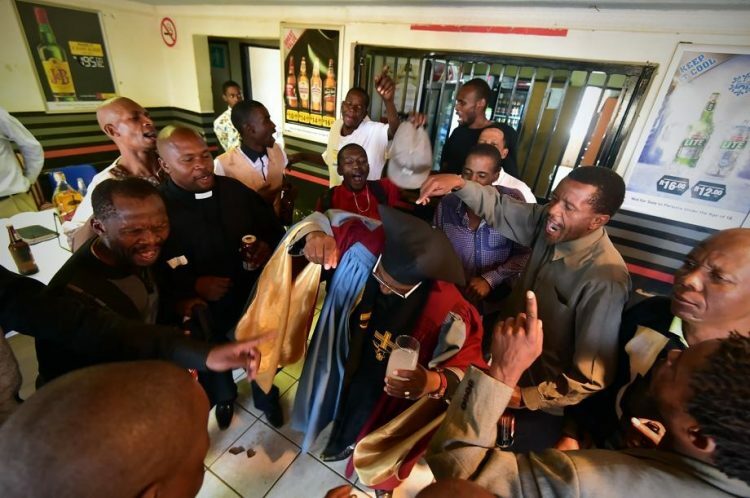 At Gabola, baptisms are performed using the preferred alcoholic drink of parishioners. 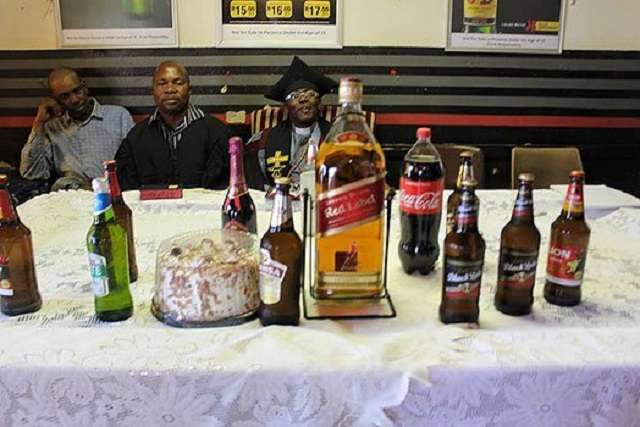 Alcohol is also consumed during sermons, with bottles of beer, whisky and wine anointed by the church’s founder and resident bishop, Tsietsi Makiti. 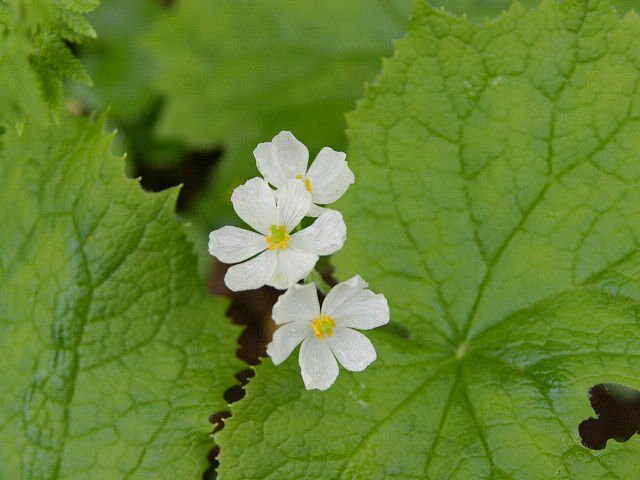 As crazy a combination as alcohol and God worship may seem, Makiti has a very good reason for relying on it to attract congregates. 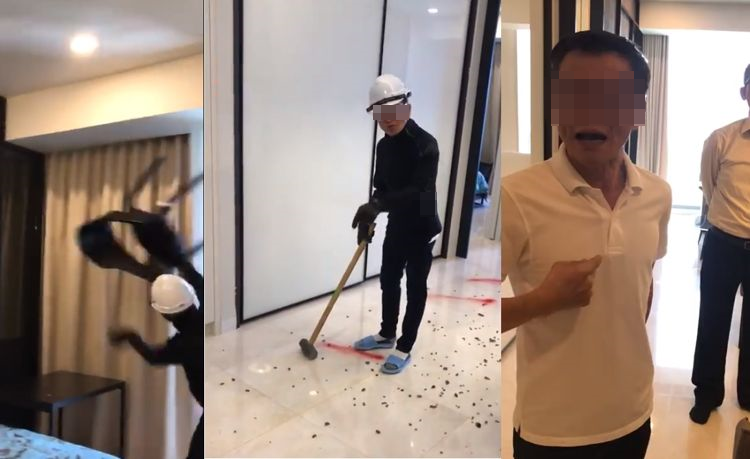 He claims that the church’s mission is to welcome drinkers who had been rejected by traditional churches, providing a safe space to drink and also worship God. A church that not only condones, but actually encourages alcohol consumption, what’s not to like, right? 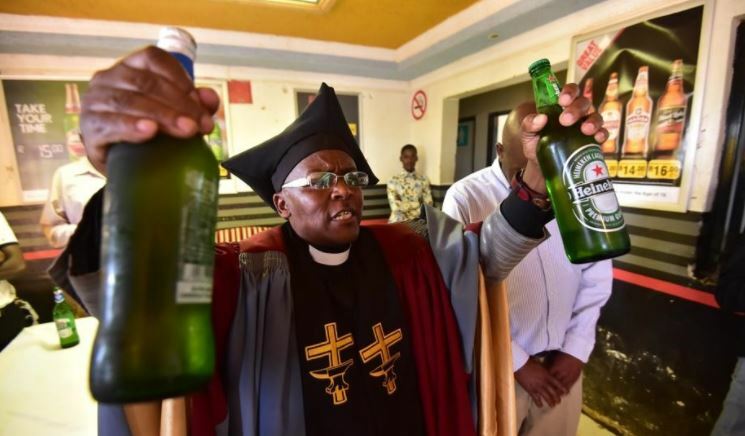 Bishop Tsietsi Makiti founded his church just two months ago, but it already has over 500 members and has baptized over 2000 people, using the booze of their choice. 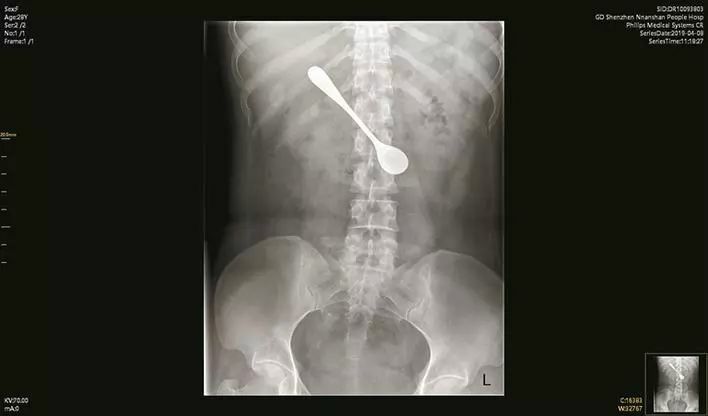 The holy man claims that he has been overwhelmed with invitations to expand Gabola Church all over South Africa. The congregation at Gabola Church is currently all-male, but its bishop plans to make it more inclusive in the near future. “Women are also not allowed because we have men who are drinking, and we cannot have instances where some of them start troubling these women. We will allow women at a later stage, once our congregants have been well prepared,” Tsietsi Makiti said. 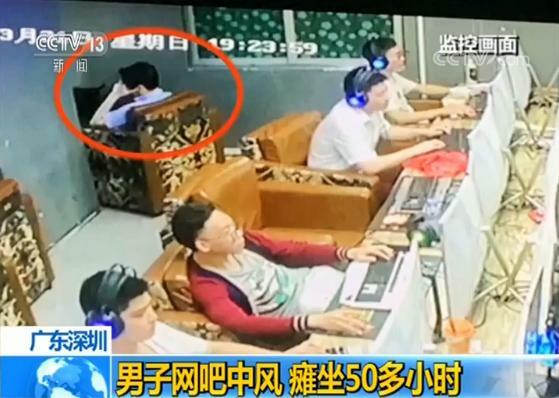 Minors, on the other hand, have no place at Gabola Church. “Wherever we hold our services, we disallow children from buying alcohol, even if they are sent by their parents; we send them back.” the bishop said. The church currently meets in Freddy’s Tavern, Orange Farm, in the south part of Johannesburg, from 11 am to 3 pm. 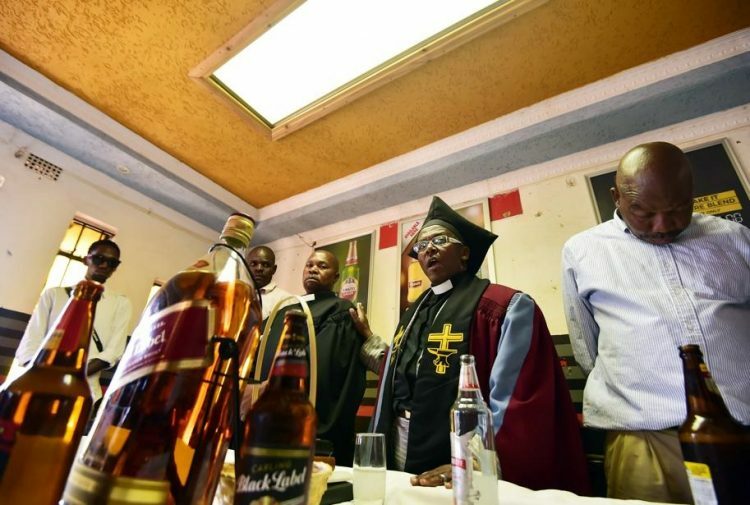 The owner of the tavern, Freddy Mathebula, says that ever since Makiti started his alcohol-themed church, things have taken a turn for the better. “Since the church started, crime has been reduced and we have received a great response from the community,” Mathebula told reporters.